Dr. Rebecca Tippett is the founding Director of Carolina Demography at the Carolina Population Center at UNC-Chapel Hill which started in 2013. With more than a decade of experience analyzing demographic and economic data, she has spent the last decade translating research into specific, usable information and knowledge to inform decision-making, evaluation, and policy. At Carolina Demography, she helps North Carolina government and business leaders understand and anticipate how population change affects them and their organizations. A transplant to North Carolina from the Midwest, she earned her BA in Sociology and Political Science from The Ohio State University and her MA and PhD in Sociology from Duke University. 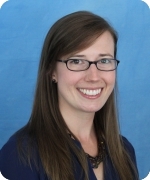 Jessica Stanford is a Demographic Analyst with Carolina Demography at the Carolina Population Center at UNC-Chapel Hill. She has a strong technical background in Geographic Information Systems (GIS), and her research interests focus on sustainable development, especially in the field of agriculture and food systems. Prior to joining Carolina Demography, Ms. Stanford was a lead member of a community food assessment entitled ‘Harrisonburg EATs (Everyone at the Table)’, where she conducted an analysis of the local food economy in Harrisonburg and Rockingham County, VA. 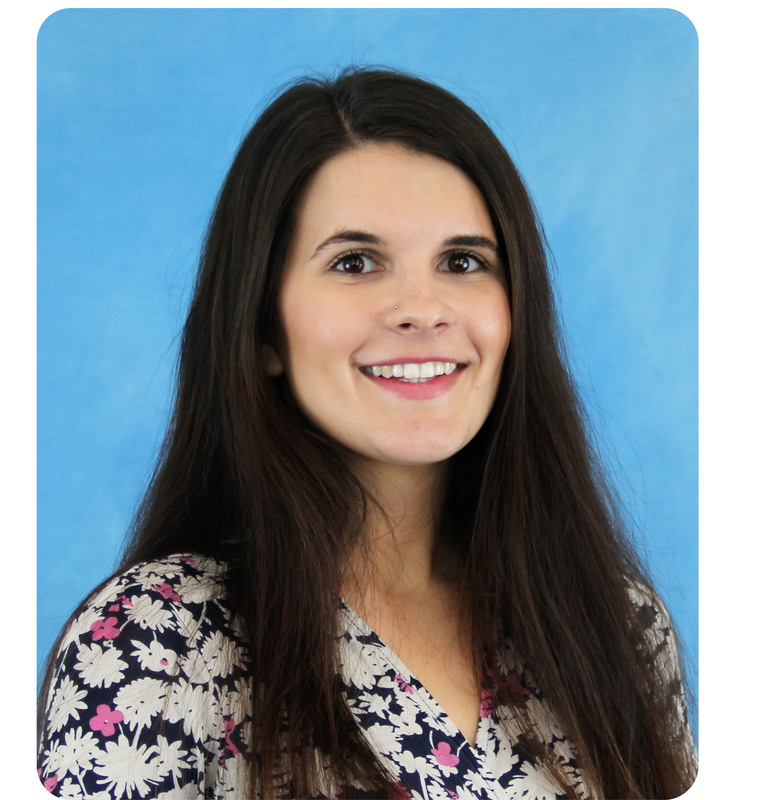 In that role, she performed a qualitative analysis of business opportunities in the local food sector, conducted a USDA food insecurity survey, and organized advisory meetings with professionals in the non-profit and private sectors. Ms. Stanford earned her BS degree in Geographic Science at James Madison University, with a dual concentration in Applied GIS and Environmental Conservation and Sustainable Development. She is skilled in ESRI’s ArcGIS Suite, Python, PCI Geomatica, and geodatabase management. Carolina Demography draws on decades of experience in demographic and population research among the highly talented Research Services staff at the Carolina Population Center as well as the expertise of more than 60 faculty fellows from 15 academic disciplines for insight and support. The Carolina Population Center is a global leader in population research. Have a big project? Let us help. Contact us at demography@unc.edu to schedule a free consultation.